In 2004, Hiball Founder Todd Berardi was working in investment banking in San Francisco. Around this time, many young professionals were drinking Red Bull on a daily basis. He liked the energy that it gave him, but not the artificial taste, or the crash that occurred shortly after consumption. He imagined a healthier option: why not a sparkling water with energy? He was convinced there had to be a better way, and set on his path to find a formula partner, glass and packaging suppliers and called on a graphic designer friend, Alyssa Warnock, to design the logo and packaging. 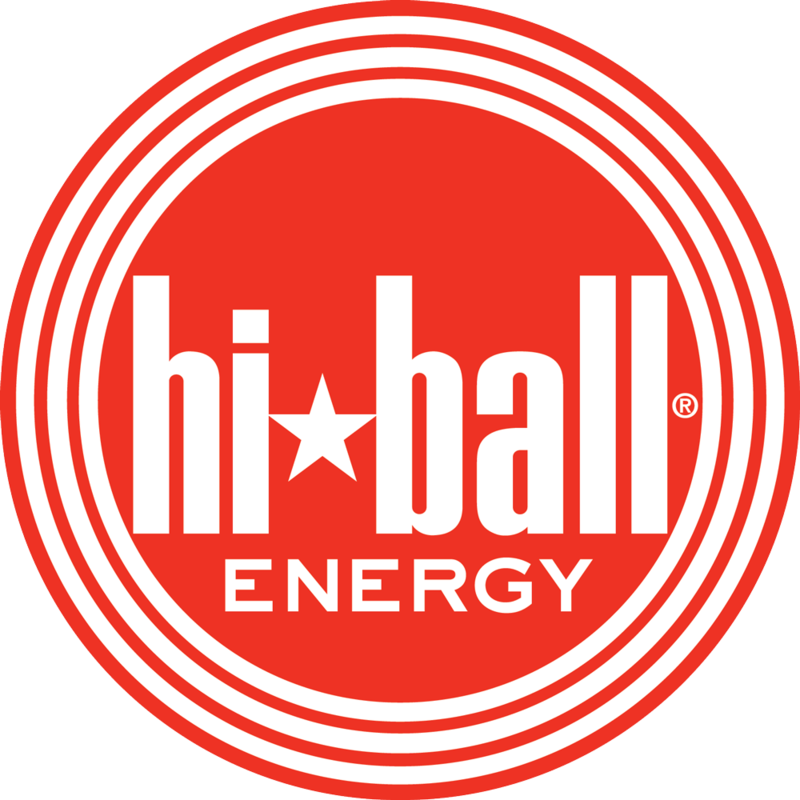 This led to the launch of Hiball Energy in late 2005. Alyssa and Todd have worked together on Hiball from day one, and continue to do so to date (and are now married).